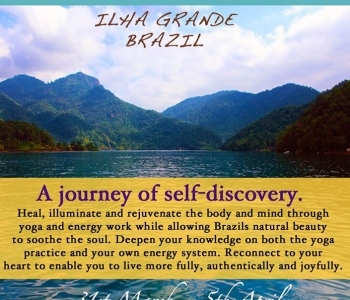 Rio and its surrounding offer uncountable opportunities to practice yoga, meditate, be one with nature, recharge your batteries and discover your true self. Options are endless: relaxing morning yoga on Ipanema beach, hike and yoga practice at the top of Pedra Bonita Hill, evening yoga on Leblon beach featuring gorgeous ocean view, yoga and meditation practice in one of Rio’s picturesque parks, yoga weekend in the midst of rainforest between Petropolis and Teresopolis, yoga trip to the gorgeous island of Ilha Grande - each of them will offer you an unforgettable experience. Locals take yoga very seriously. It is not just a physical training, but rather a lifestyle. During practices, a lot of attention is being paid to breathing techniques, mantras, meditation, relaxation and applying yoga principles in everyday life. Each school has its own approach to teaching yoga and meditation. In addition to traditional yoga practices, you can even find acro yoga and stand up paddleboard yoga trainings. 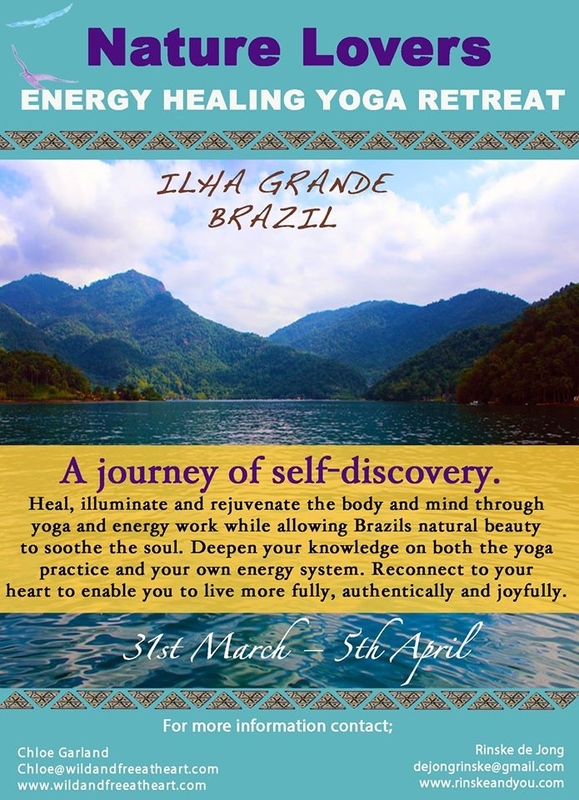 Another very popular event in Rio de Janeiro, as well as in many other places in Brazil and worldwide, is Full Moon Meditation. This guided meditation unites hundreds of people meditating altogether to raise positive vibrations and experience the divinity. The practices are held in the most beautiful places of Rio de Janeiro.